Making way for what was set to be a ‘FANG-tastic’ Halloween, we at Ascent opened our doors to a three-day, Halloween party as visitors tried to play it ‘Ghoul’. 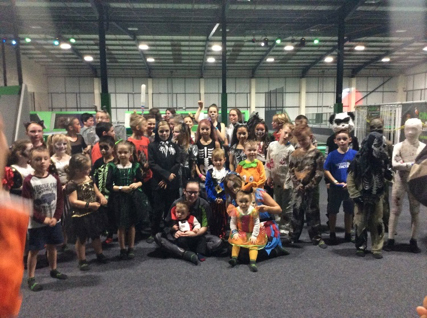 We even had a fancy-dress competition running for the best Halloween costume! What isn’t there to like? From ghosts and skeletons to Witches and Pumpkins, there was no shortage of frights or fun! Even the Ascent team joined in!